In the 14th annual CRM Market Awards, we were pleased to see that SugarCRM had a very strong showing and was named a “Leader” in the Midmarket CRM Suite and a "One to Watch" in the Small-Business CRM Suite and Sales Force Automation categories. The CRM Market Awards are given to companies that have performed at the highest level, shaping the industry and pushing it forward. 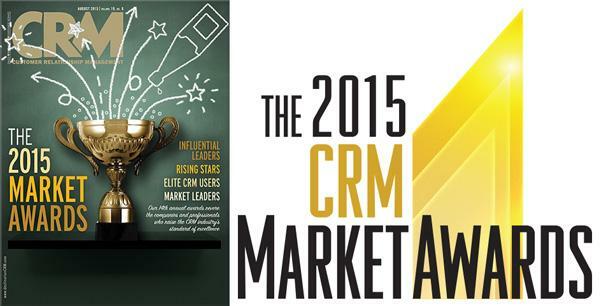 “CRM magazine is happy to recognize CRM excellence in our 2015 CRM Market Awards. 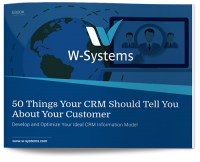 This year, the industry has witnessed some impressive developments, including more integrated and powerful CRM suites, new sophisticated social and mobile marketing solutions, valuable tie-ins to wearable devices, and more,” said David Myron, CRM magazine’s editorial director. A complete listing of 2015 CRM Market Awards winners can be found online. The 2014 awards are listed here.